"got any fat friends?" was the question a "gym guy" once asked me years ago as he produced a bottle of these out of a gym bag. He was asking because he was looking to sell some "thyroid" pills - since it could supposedly help drop weight fast. At the time all I "knew" was that if you ever took Thyroid, it may get you shredded but you would be hooked on it for life (not true but that was the thinking at the time). This was back in the day when most underground physique drugs were either domestic or international "real" pharmaceuticals unlike the majority of drugs today which come from China in powders and any fraternity can buy a capsule making machine or mix some vegetable oil with it or alcohol and set up an 'underground lab' and sell stuff on the internet with a home label making machine. Safe sounding isn't it? So now when you buy internet T3 or T4 it comes in a dropper bottle, made who knows where by who knows who, and says "not for human consumption." BUT I DIGRESS: back to how thyroid relates to fitness. For the average person, they have heard that Billy is overweight because of a "gland problem" and that gland they mean is the thyroid gland my friends. For the average gym rat, thyroid is something not considered that much, and people still like to do cardio for fat loss and weights for muscles. The one thing they know is that thyroid is linked to that magical thing 'the metabolism' which is given to each person by a Greek god before birth to determine how happy they will be with their waistline. So that is why Sally is always so skinny- she was born with a "good" metabolism. 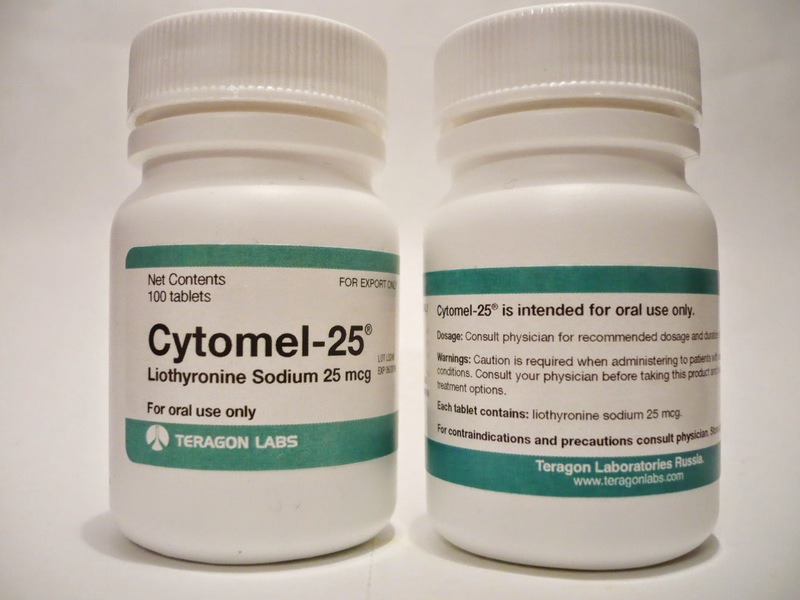 In competitive bodybuilding thyroid (mainly T3) is used for fat loss during contest prep but it is very possible for it to work too well and eat away a bunch of muscle and LBM at the same time and so many guys only stack it will other drugs. However some forums will say that all ones needs is T3 to get shredded. 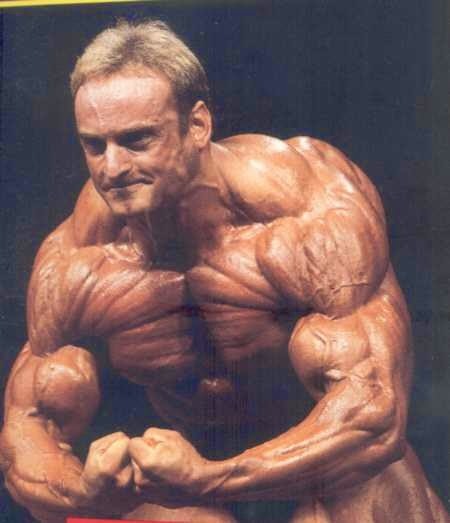 But it is used because one thing bodybuilders know/knew a long time before the mainstream public was that our body runs on a few powerful hormones and by increasing and decreasing them with pills, injections and creams, one can radically alter body composition. Think testosterone, think insulin, think IGF1, and thyroid falls right in line here. The Thyroid gland (some people call it the throat chakra which relates to personal expression from Hinda philosophy ) is a "butterfly" shaped gland in the throat. Some of the disorders people have are hyper (too fast) and hypo(too slow) thyroid. When a thyroid is slow, the metabolism is slow and weight loss is much harder and gain much easier due to a slowing of caloric metabolism. So when people want to speed up the metabolism, some turn to thyroid supplements and drugs. Many OTC supplements in fact contain real thyroid, like many supplements contain pharmaceuticals off label (one famous pre workout drink had prescription blood thinners in it according to a Health Canada report) but some people simply get a thyroid test and get a script. Anyway IF thyroid health can have positive effects on body composition for people who struggle to stay lean- what can one do to keep it healthy? 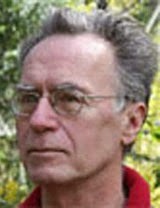 Well my new favourite 'food dude' is Ray Peat since he is cynical and smart enough to make me think about stuff again! my new favourite 'food dude'-like to meet him someday RAY PEAT! He is big on promoting thyroid health and I have even read people criticize him because he recommends T3 ALOT. But I am keeping an open mind to his brilliant ideas. And so without just repeating everything he said I am linking a great article for other people looking to learn more. ps: Peat diet spoiler: lots of OJ and Homo Milk, raw carrot, lamb or beef once a day, some cheese, salt and vitamin E + some T3 for good measure! :) oh yeah and relax and buy a red light bulb!